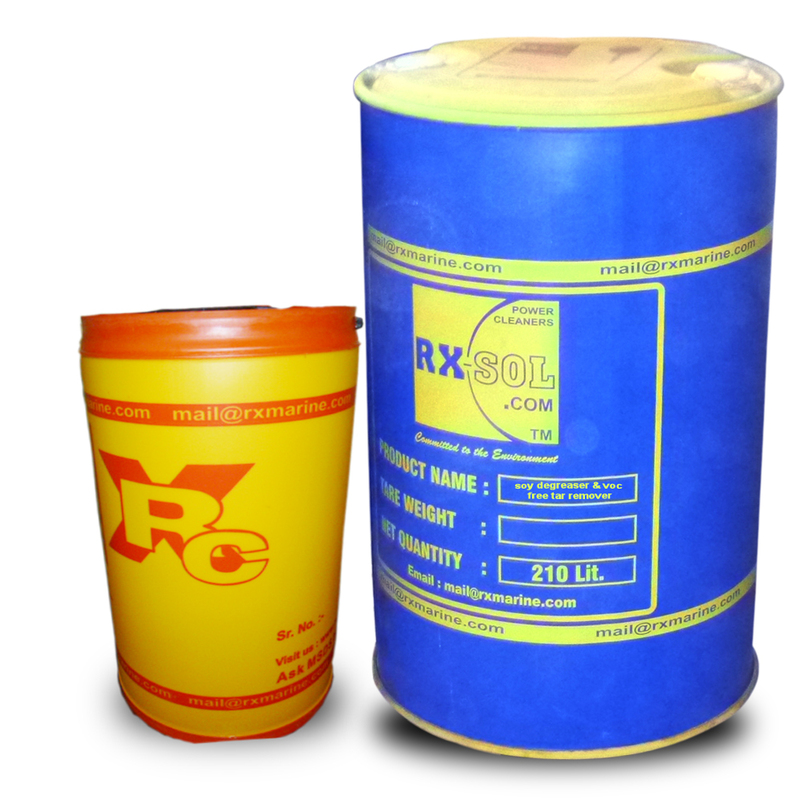 For heavy duty cleaning, degreasing and rubber tire mark removal on concrete, dilute RXSOL-10-1724 concentrate 1 to 2-8 parts water until a uniform emulsion is formed. Let stand 2 minutes. Scrub thoroughly and rinse with water. 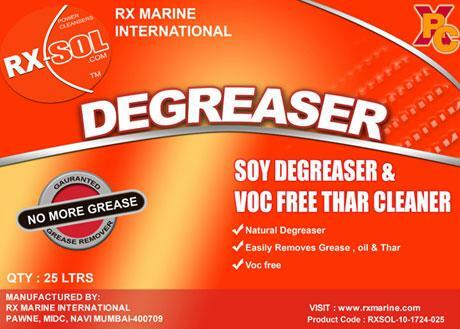 For drain cleaning, use RXSOL-10-1724 straight and pour directly into drain - let stand for 2 hours and flush with hot water. There are currently 0 users and 1542 guests online.